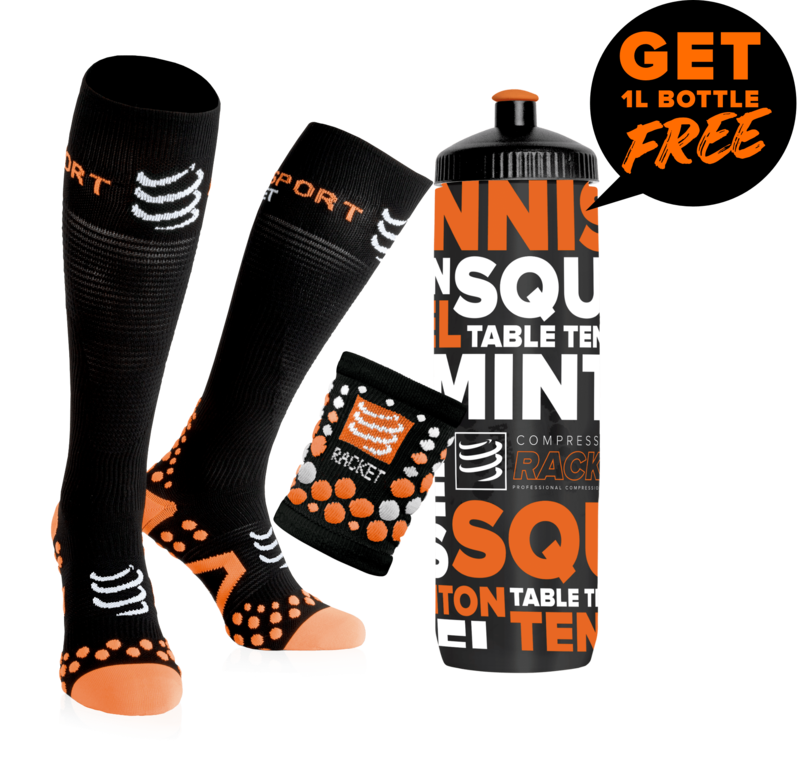 This squash racket will please you with its neutral balance that offers you a good compromise between precision, speed, maneuverability and nervousness. 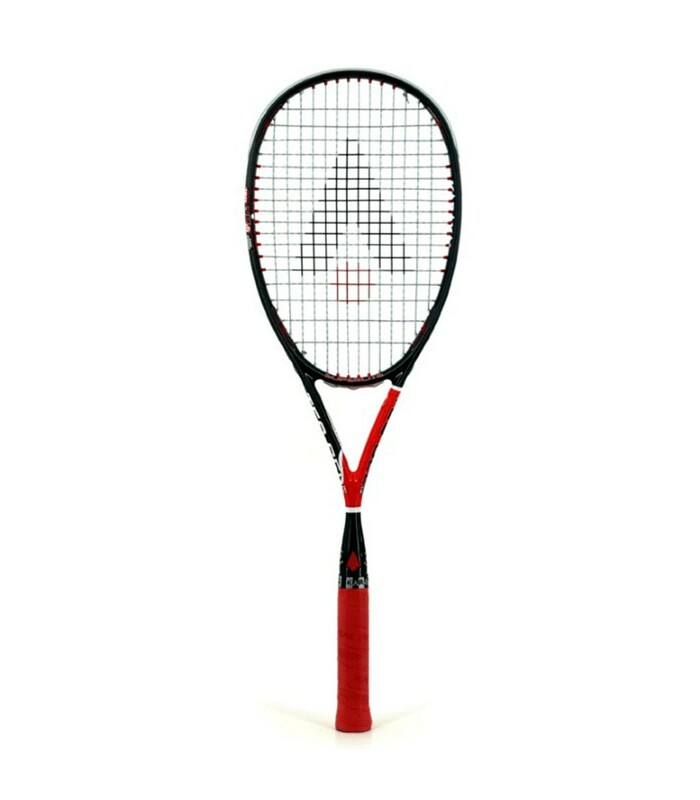 The Karakal Raw Tec 120 squash racket will boost your look and your performance, with its black and red frame and its different technologies: the Gel4 technology, the Muscle-Tec2 technology and other technologies. 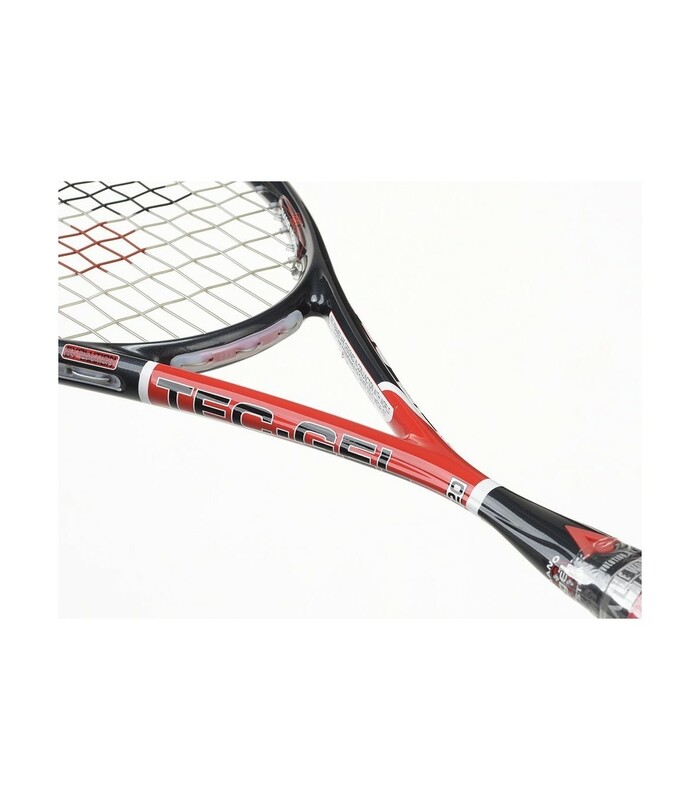 This racket is polyvalent with its neutral balance. 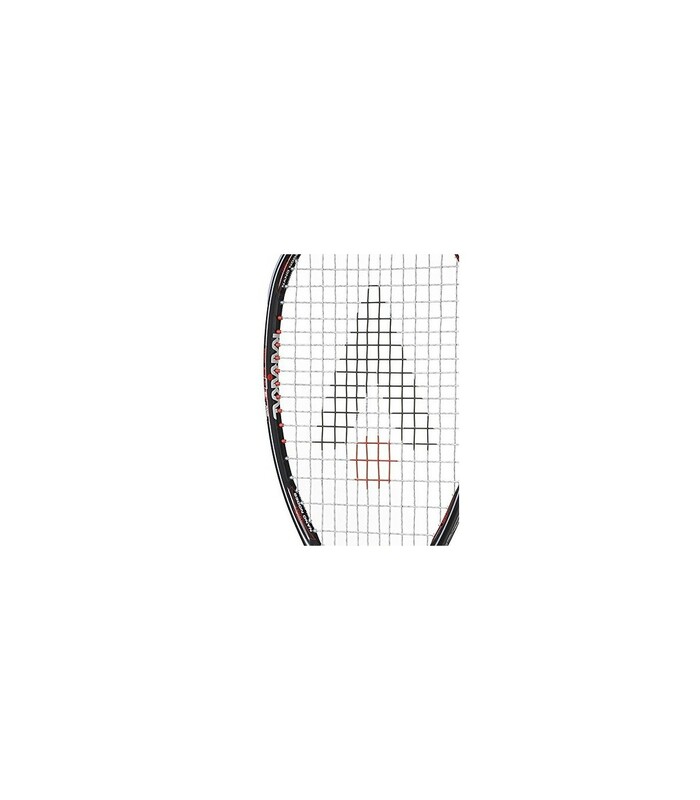 With the Karakal Raw Tec 120 squash racket, you have power, precision and maneuverability to improve your performance under excellent conditions. 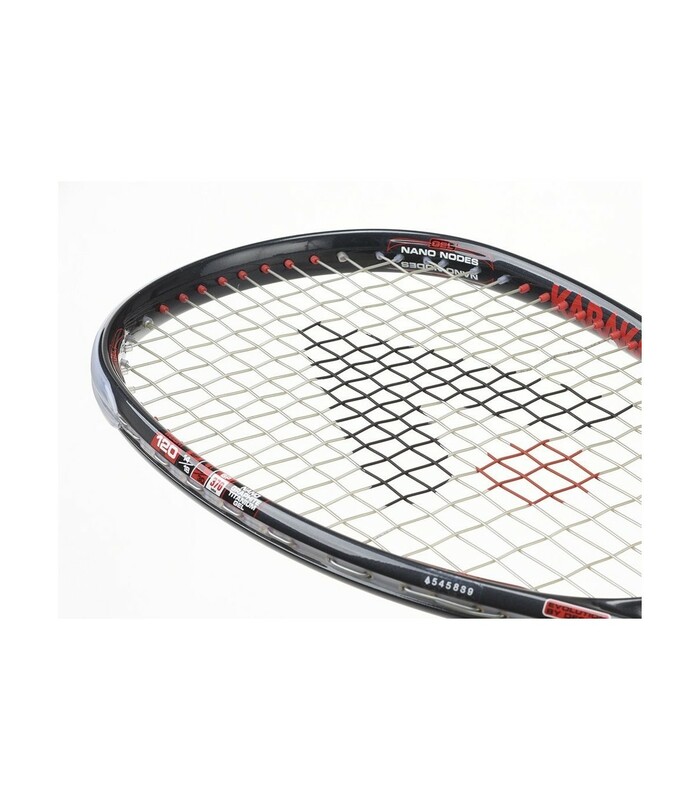 This racket is made of graphite, which makes it a very resistant racket, which is perfect to support the power of your strikes and accompany you a long time on the squash court. 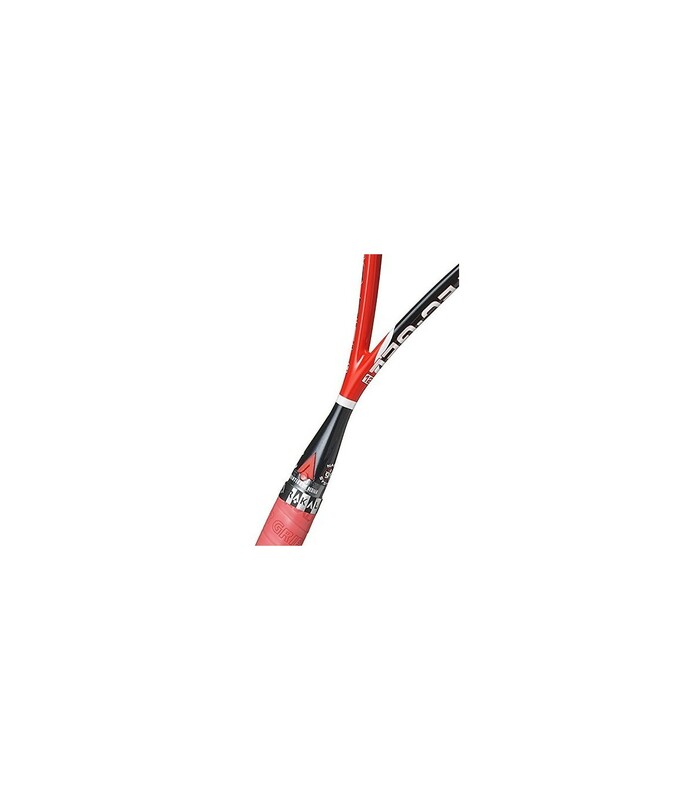 Your strikes are even more powerful with the open string pattern. With the Karakal Raw Tec 120 squash racket, you will go beyond your limits and enjoy fully your squash sessions.